Today’s Spending Review contained some positive news for bus users up and down the country; Department for Transport bus spending will be protected from further cuts in 2015-16. This is an important step in ensuring that the UK’s bus services continue to provide a crucial service to the bus users who make 5.2 billion trips every year up and down the country. It is particularly welcome for those on lower incomes who are reliant on bus services; over two-thirds of Jobseekers Allowance claimants have no access to their own car or cannot drive and 44% of workless households do not have access to a car or van compared with 22% of all households. However with the communities budget already cut by more than 50% in real terms since 2010 the further 10% cut in 2015-16 has the potential to significantly impact on local bus services. 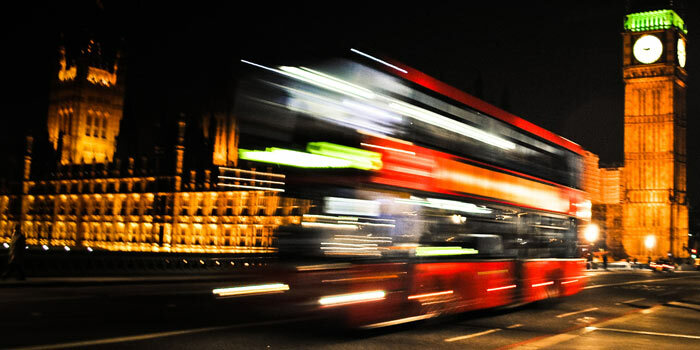 A report published on Monday by the Commons Environmental Audit Committee gave a clear warning about the impact funding reductions could have on the ground – the 2010 CSR led to reductions in funding for local bus services in 70 per cent of local authorities in England and Wales. The Chancellor should ensure that he, and local authorities, heed these warnings. It is important that the Chancellor continues to recognise that the economy, and individual communities, can only return to growth if people can get to work. Accessibility – to places where people work, learn and spend money is vital and that is where the Chancellor needs to invest, not cut. With 5.2 billion trips made every year, for most people the bus is public transport. Across the country, more than 3.5 million workers, over 12% of the UK’s working population, use a bus for their daily commute or as a vital fallback, more than all other forms of public transport combined. It is good news that the Chancellor is protecting Department for Transport funding but there is still much that he could do. By investing in buses George Osborne could help join the larger dots and enable transport investment to breathe new life into the economy. Innovation and ideas exist across the transport industry and the Chancellor should look to embrace them. For example he could look to investigate ‘total transport’ cross-departmental bus spending or to develop tax breaks for commuters who use buses. The Government needs to make sure it harnesses the full potential for building green growth that investment in bus services can offer.